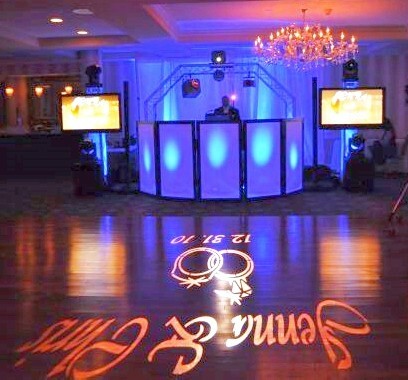 In today’s highly competitive marketplace, having your DJ set-up present an attractive and professional appearance has never been more important. In another article, Stacy Zemon wrote about DJ facades coming of age. All by themselves, carpeted or fabric panels look great. But, to really up the “WOW” factor, uplighting the rear of your front board’s fabric panels are key! 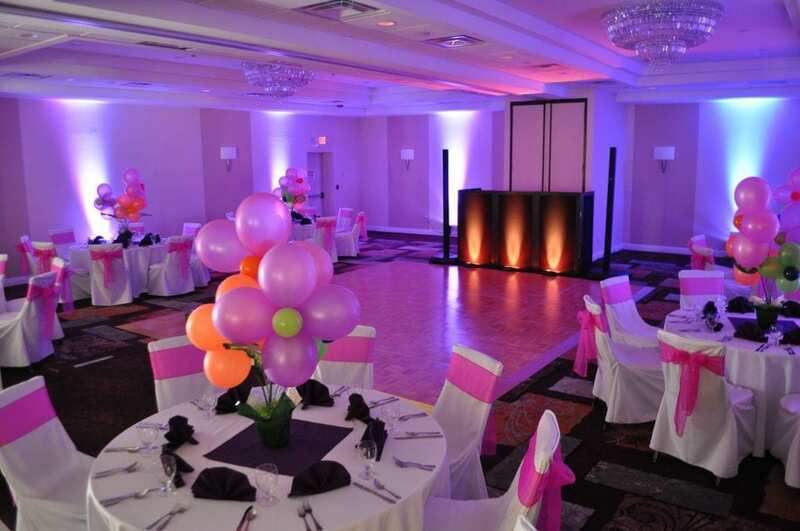 Although static lighting (one constant color) looks very nice, adding LED DMX lights creates a much more dramatic effect to your appearance. The simplest method, at the time of this writing, is to use a fixture like the Chauvet LED 4 BAR. This fixture is easily utilized on the floor directly behind your facade. The Four Bar utilizes four fixtures mounted on swivels, which allows you to aim each fixture at an individual panel on your front board. With the included foot pedal controls, you can easily change colors and chase patterns, effectively creating a mini-light show right in your “DJ booth!” Similar results can be created using either the American DJ Mega-Pixel or the Chauvet Color Strip LED fixtures. Individual LED par cans, such as the Chauvet Par 83 (Color Splash Jr. or LED Splash Jr.) fixtures also work very well. To create an impressive integrated light show, I personally use these in full DMX mode in conjunction with my Intelligent lighting. If you really want to dazzle your audience, aim your Intelligent scanners and moving heads to project spot lights and gobos on your front board. Incredible visual effects can be produced by LED effects fixtures such as American DJ’s Revo and Galaxian, and Chauvet’s VUE and Scorpion Laser! What Color is Your Facade? If you have a black fabric front board, you can uplight it using Blizzard Lighting’s “The Puck” Par 56 on the exterior to produce a flame-like apparition on the front board. Very cool! Incorporate an illuminated pipe and drape background, and SHAZAM! Your audience will become mesmerized by the effect. 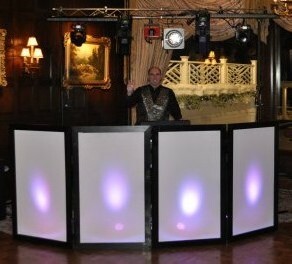 Steve is a veteran DJ entertainer, and the inventor/producer of the faCIEd, which are custom-made, high quality frontboards that come in various sizes and colors. 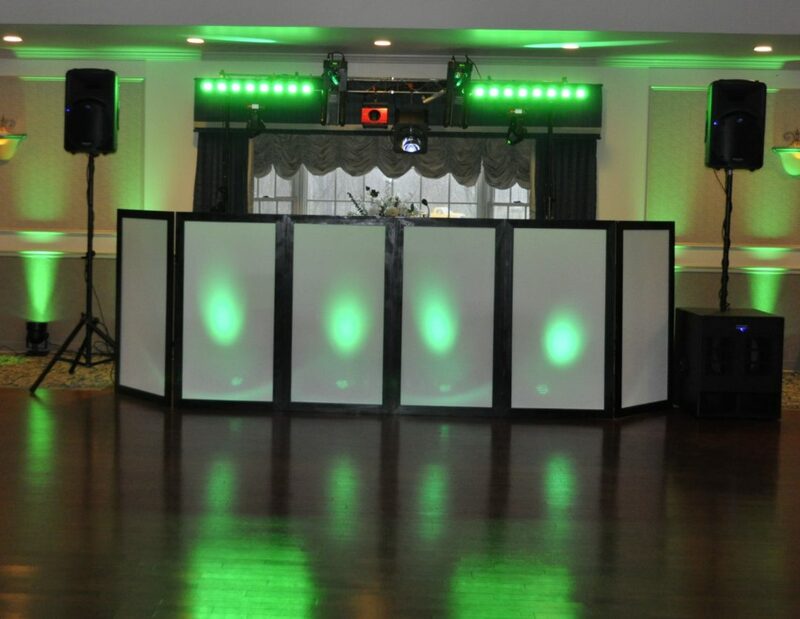 He also provides set-up and operation of DMX lighting for DJs at their events in NJ and NY, and rents LED par fixtures and photo booths, as well. 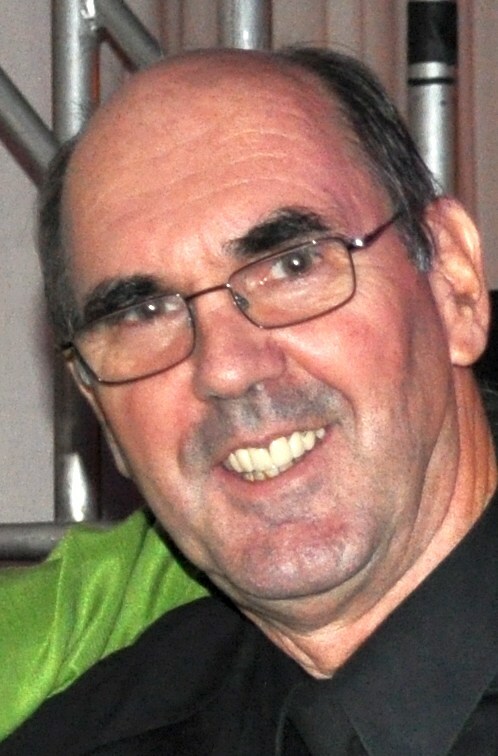 Visit Steve’s websites: FaCIEd Frontboards, CieOurLights, Cie-Ya-Photobooth or e-mail him at at SteveCie@SteveCie.com.